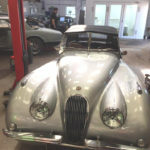 Managing Director Keith is the paint and bodywork coordinator at the Jaguar Enthusiasts club, meaning an extremely high quality of finish is demanded of XJ restorations. 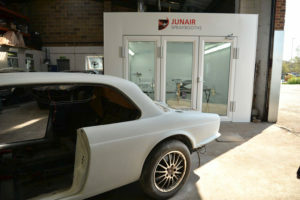 A recent business decision to bring the paintwork in house saw XJ Restorations turn to Junair Spraybooths for to their expertise and reputation for high quality spraybooth installations. 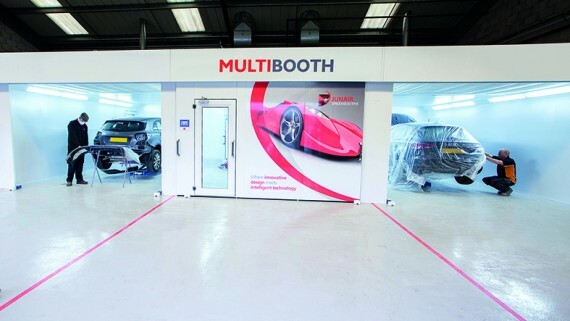 Workshop space is limited at XJ Restorations, the expert design team at Junair ensured that the spraybooth is in the best location to cause minimum impact. 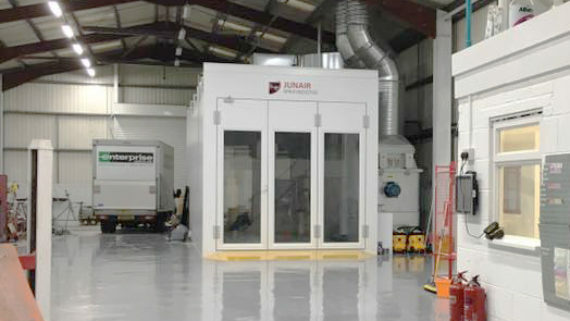 A roof mounted air handling plant is installed to ensure the spraybooth has the smallest footprint possible. 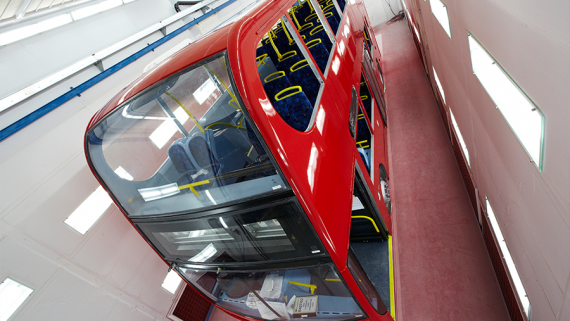 LED lighting is installed within the booth to provide a sustained uniformity of light and colour. 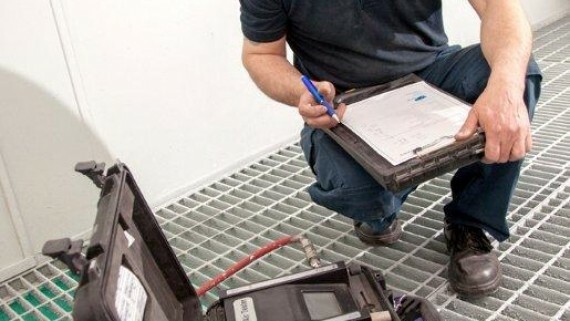 Junair LED lighting provides a bright clean, shadow free, light that represents natural daylight, ensuring operators have the optimum environment for an accurate colour rendition and a flaw free finish. 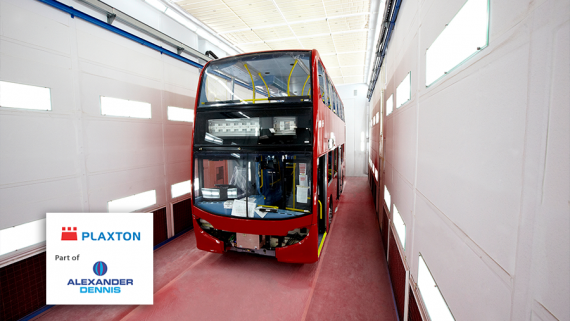 As well as this Junair’s LEDs also offer the added benefit of a fantastic energy saving when compared to standard paint booth lighting. For more ideas and inspiration, view our full range of LED lighting online. 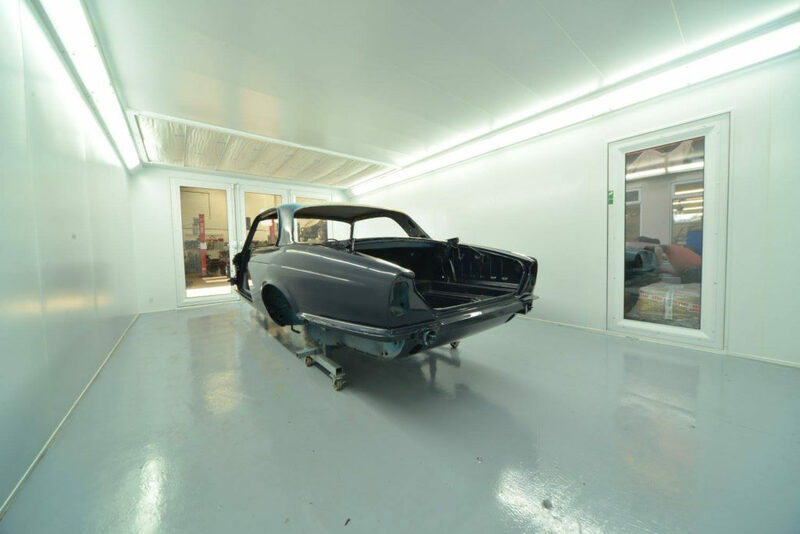 XJ Restorations currently only paint a small number of vehicles per month but by using a Junair spraybooth and bringing the process in house they can ensure the best quality finish for the prestigious cars, many of which come into the work shop for full resprays. 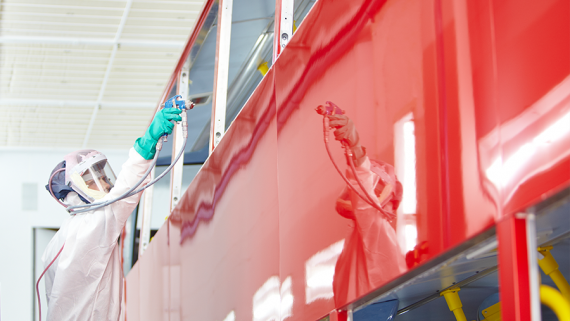 For more information about Junair Spraybooths and our range of paint finishing products, call the experienced team on 01706 363 555, or contact us online. 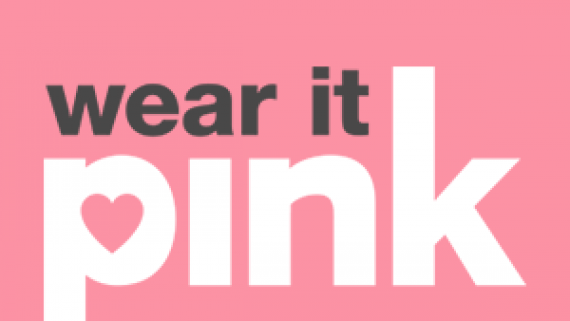 Junair ‘Wear it Pink’ for Breast Cancer Awareness!